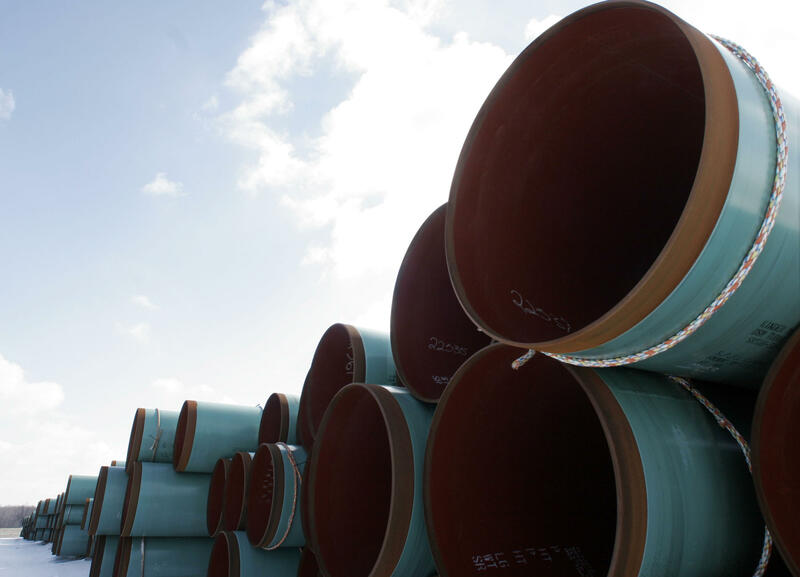 The pipeline would extend south for 195 miles (315 kilometers) in north-central West Virginia through 11 counties to the Virginia state line, and nearly 110 miles (175 kilometers) through six counties in Virginia. Pipeline lawyers said in both complaints that acquiring easements through condemnation is necessary as developers have been unable to negotiate agreements with the landowners. The filings said developers are entitled to 50-foot-wide (15-meter) rights of way for the pipeline in addition to using or building access roads and clearing trees as necessary. The Virginia complaint lists more than 300 separate properties and the West Virginia one lists more than 140. The lawyers are seeking that both filings be handled quickly. West Virginia U.S. District Judge John T. Copenhaver Jr. was asked to schedule a hearing on or before Dec. 13 so developers can access properties by February and have the pipeline built and in operation by November or December of 2018. Copenhaver expressed concern in a Wednesday order about the case's "vast number of defendants" and told developers to submit a report by Nov. 8 detailing how each landowner was served the lawsuit. Copenhaver also said a hearing would not be set until he was "assured" the service had been handled properly. Also Wednesday, West Virginia Department of Environmental Protection Secretary Austin Caperton decided to waive the state's individual certification for the pipeline under the federal Clean Water Act. A divided Federal Energy Regulatory Commission last month approved federal eminent domain powers allowing developers to take private property for the pipeline. Some landowners have opposed the pipeline plan in public forums. Among opponents was a West Virginia farmer who objected at a hearing in March in Clarksburg to moves to grant the project a state environmental permit, citing concerns that land would be taken in perpetuity and worries about the impact of fossil fuels on the climate.